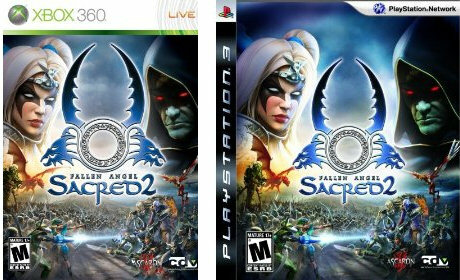 Sacred 2: Fallen Angel and its four player drop-in/drop-out co-op was supposed to release on the Xbox 360 and PlayStation 3 this coming week, but appears things have changes for the Action/RPG. According to CDV the game now has an official release date of May 12th, 2009 in the US. Be sure to check out our interview regarding the console version, as well as our review of the PC version.